Early morning runs, long walks on the beach or a good book and a warm bath – however you like to wind down, share your Relaxation Mantra for a chance to win a weekend of relaxation and reflection courtesy of SpaSeekers. The most creative competition entry will win an indulgent weekend of relaxation at Hoar Cross Hall Spa Hotel, Staffordshire for you and a friend. 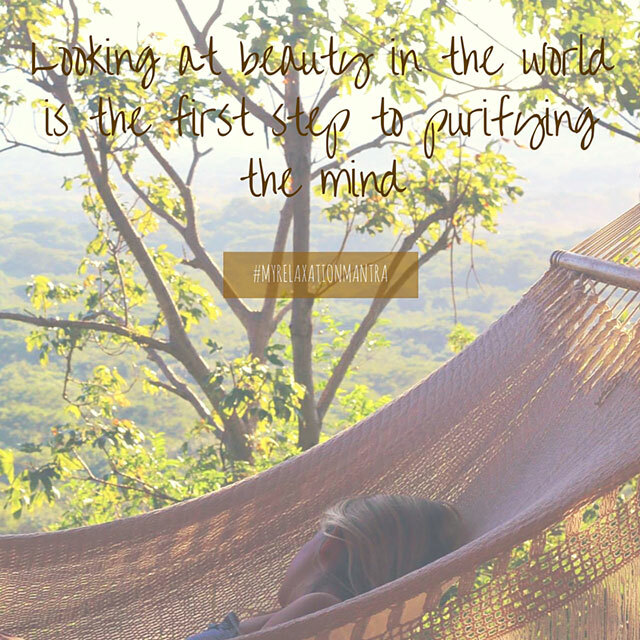 Pour your creativity in to creating an inspirational image capturing a scene and quote that best reflects your relaxation mantra. Create a blog post outlining why that mantra best suits you and provide some tips on how you put it into practice in your own life. Be quick, competition ends 30/09/2015. 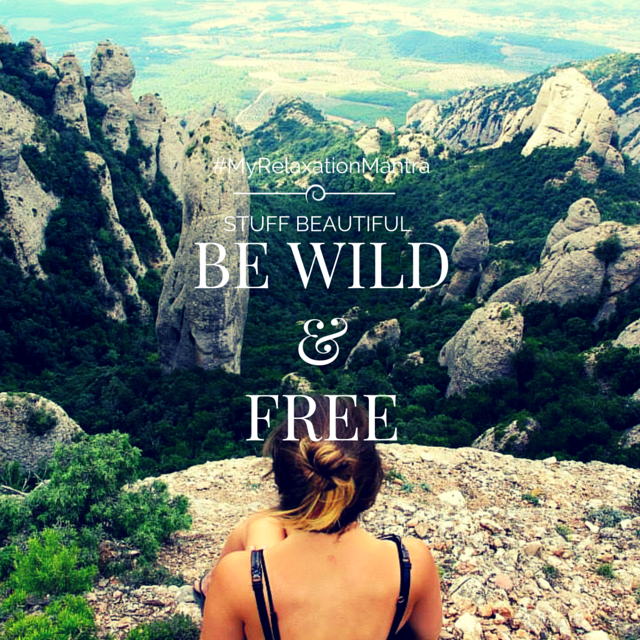 Check out our competition ambassador's entries and find out their top tips on how to unwind. 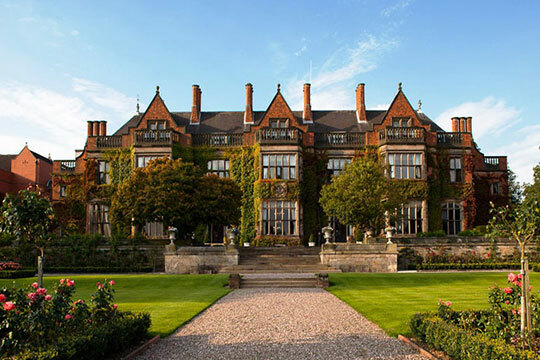 A luxurious former stately home based in Burton-On-Trent, the exquisite Hoar Cross Hall Spa Hotel offers an extensive array of facilities, treatments and classes in an elegant and classic surroundings. 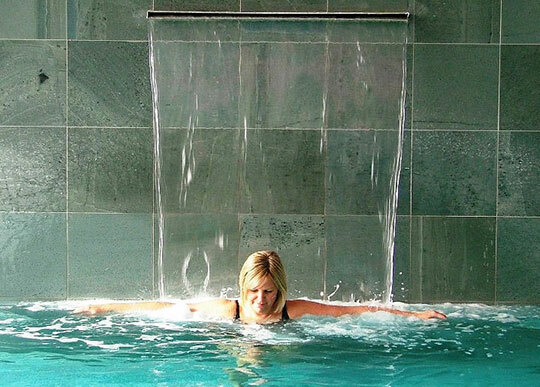 Set among 50 acres of picturesque gardens, woodland and lakes, Hoar Cross Hall boasts a 26 metre saltwater vitality pool, three restaurants and an impressive programme of exercise classes. 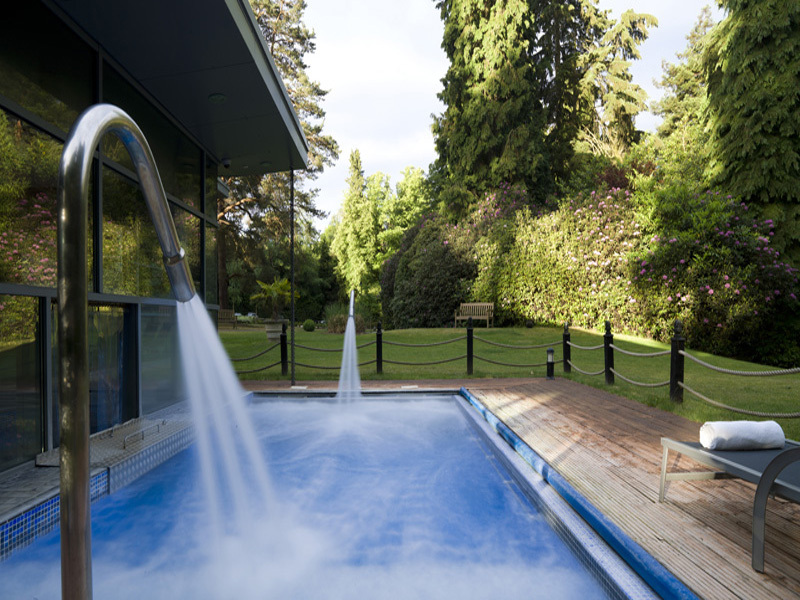 Hoar Cross Hall has evolved into one of the finest spa venues in the UK. 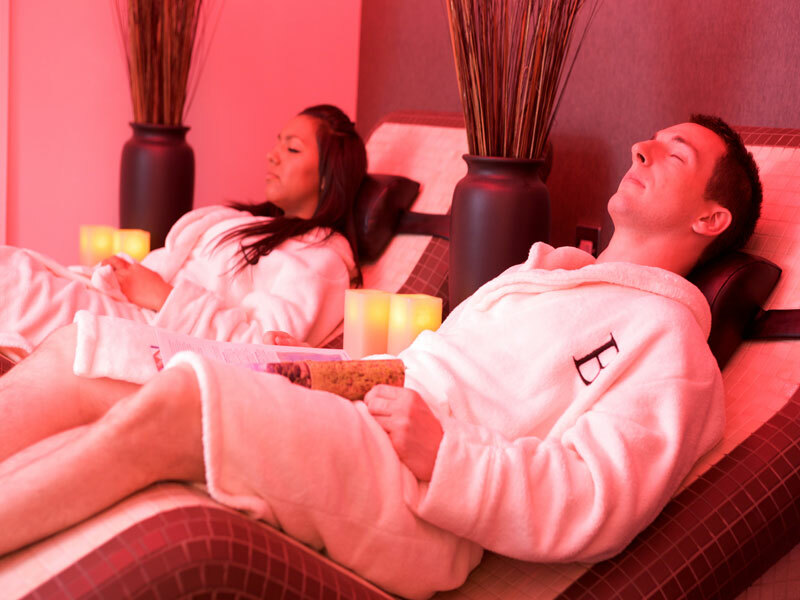 1 night spa break including a lavish dinner, luxurious overnight stay & a sumptuous breakfast. Full use of the extensive leisure and spa facilities and access to the wide programme of exercise and relaxation classes. A blissful 30 min body massage per person. 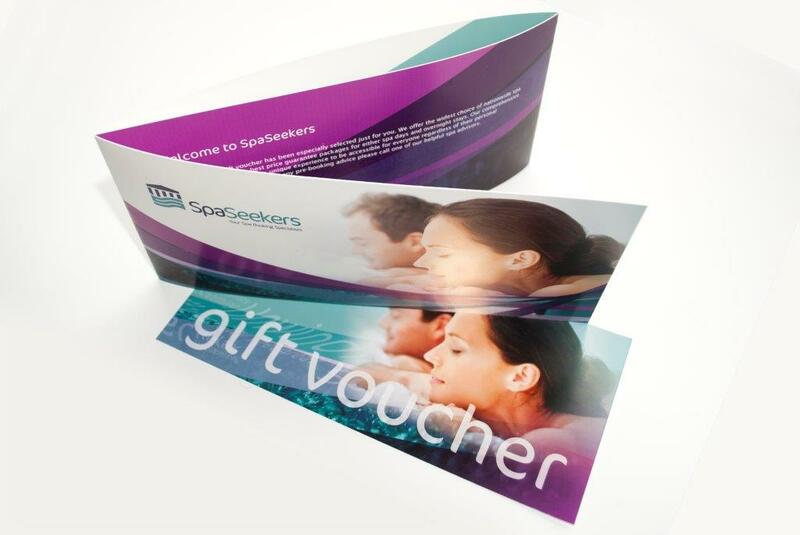 For other relaxing getaways check out our spa vouchers page which details a range of spa vouchers valid at luxurious retreats across the UK. 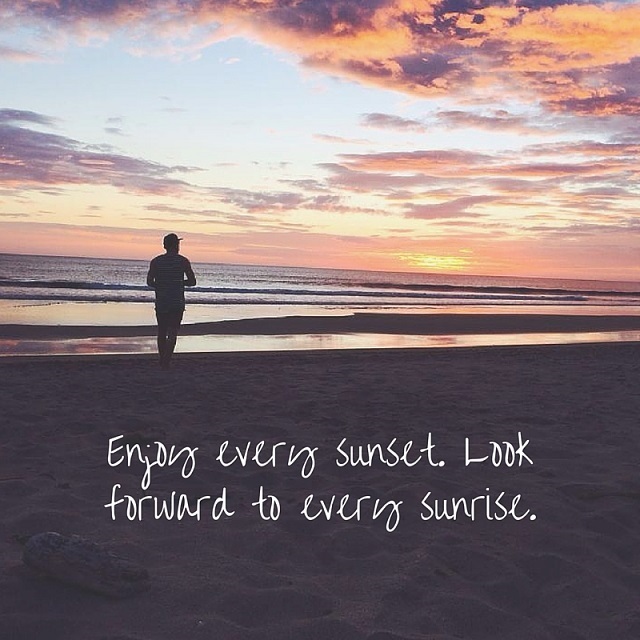 Want to keep motivated by our mantras? 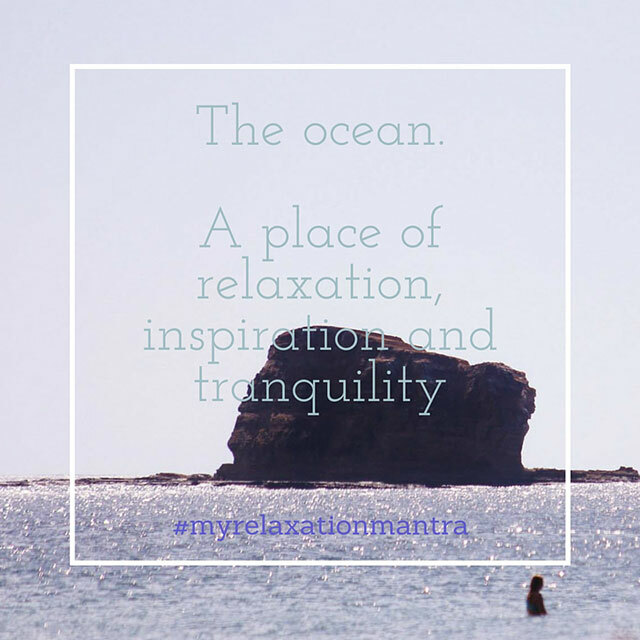 Make sure you’re following SpaSeekers on Twitter and keep an eye out for #MyRelaxationMantra to see the entries so far. 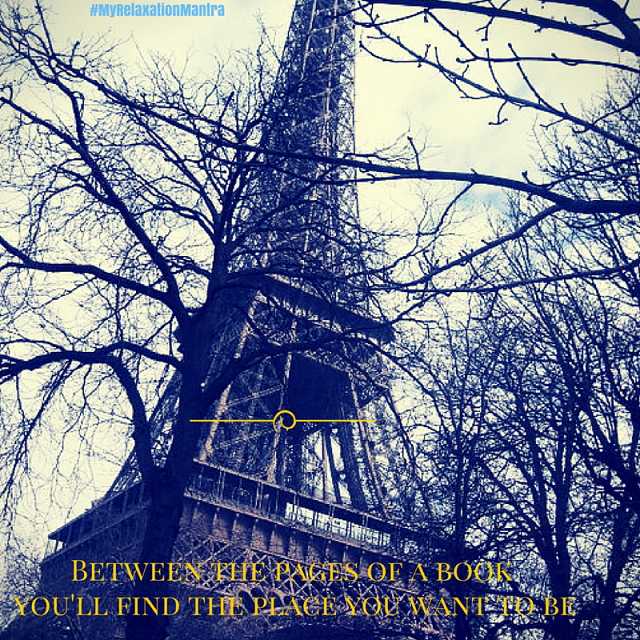 Tweet your image and blog post and @SpaSeekers with the hashtag #MyRelaxationMantra and we’ll retweet. The prize draw is open to customers and non-customers aged 18 or over who are UK residents. Draw is not open to employees of SpaSeekers, their families or anyone associated with this draw. Proof of eligibility must be provided on request. Winners will be drawn at random at the end of the promotion (Promotion ends 30/09/2015). The prize is not transferable and there is no cash alternative. The promoter’s decision is final in all matters and no correspondence will be entered into. The promoter reserves the right (a) to add to or waive any rules on reasonable notice (b) cancel or postpone the promotion at any stage in the event of circumstances beyond its reasonable control, or (c) in its reasonable discretion to substitute a prize of equal or greater value. The winning entry will be selected by an independent judge and the judge's decision is final. No correspondence will be entered in to. The promoter reserves the right to alter, amend or foreclose the promotion without prior notice. The winner must arrange their own transport, no travel expenses will be provided to or from Hoar Cross Hall, Staffs. The prize is subject to availability, available between Sunday – Thursday and the voucher is valid a year from issue.